Great Plains Management, L.L.C. is a management company, which was founded in 1997 for the purpose of providing set-up, and on-going management services for network-formed sow operations. It has since expanded into management of privately owned sow operations, and wean-finish management as well. The company was formed and is owned by three equal partners, Jan Hueber, Jon Hueber, and Bill Pfaff. Great Plains Management currently has direct and indirect management responsibilities for over 40,000 sows. 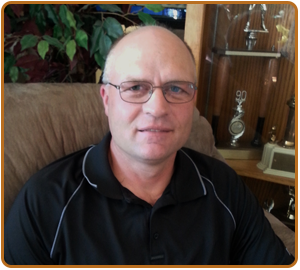 Jan is general manager and co-owner of Great Plains Management, LLC. He is also a partner in 2 swine operations that feed hogs in Northern IL. He is a graduate of Kishwaukee College and he and his brother Jon have been involved in the commercial pork production business since 1978. Jan is also co-owner of a family owned commercial feed business started in 1982 called Hueber, LLC. 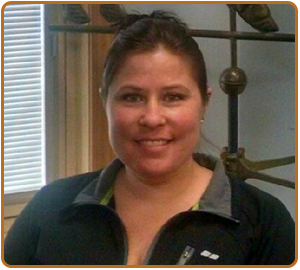 Jan has extensive experience in swine production management, sales, employee management, and business management. He has developed a network of contacts in all phases of the pork chain that has allowed him to continue to grow his business and earned him a reputation as a leader in the pork industry. 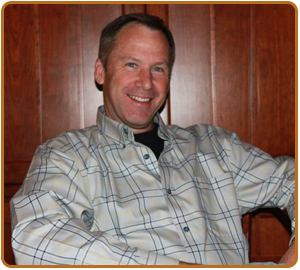 Bill is a co-owner of Great Plains Management, LLC and oversees the wean-to-finish management operations. He has worked in the livestock nutrition business since 1990 after managing swine and poultry research and teaching farms for both Colorado State University and University of Kentucky. He earned his B.S. degree in Animal Science from the University of Illinois and his M.S. degree in Animal Science with a nutrition/management specialization from Colorado State University. He was also employed as Research Associate and poultry research farm manager in the Animal Science Department at the University of Kentucky. Bill worked as a regional Swine Specialist for Continental Grain Co. and then as a national accounts manager for Hubbard Feeds, Inc. He then worked as a nursery-finisher general manager for a midwestern swine operation overseeing 200,000+ HD of pigs finished per year before joining Jan and Jon in forming Great Plains Management, LLC. In July of 2014, Great Plains Management expanded its wealth of swine management experience in its western area with the addition of Jay Flora. 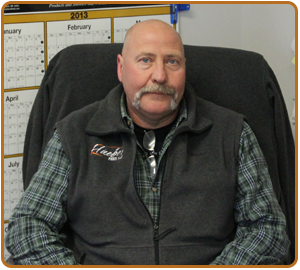 Jay has successfully worked in almost every area of the swine industry for over 25 years. His list of experience includes hog procurement and risk management for Monfort Pork, recruiting and training staff, establishing budgets, managing inventories, and managing relationships between farrowing operation and contract growers for Land O’Lakes, overseeing all production costs and management of all aspects of 350,000 market hogs/yr for Swine Graphics Enterprises and also over 175,000 market animals/yr for Crown Prairie, LLC where he was also involved in recruiting new growers, developing instructional videos for training employees, and coordinating and scheduling all market loads. Jay also worked as a marketing coordinator for Prestage Farms where he oversaw logistics for annual marketings of over 500,000 hogs and worked with major packers negotiating long-term pricing for marketings. He most recently spent the past 6 years as a production specialist for a major swine genetic company, troubleshooting and resolving production issues for the company’s largest customer’s sow farms in 10 states. He also oversaw the company’s internal production of 3500 nucleus animals, developed nucleus biosecurity protocols, oversaw embryo transfer projects, and trained numerous employees in genetic testing farms as well as training producers on the use of production and financial record analysis. Jay resides in Marshalltown, IA. 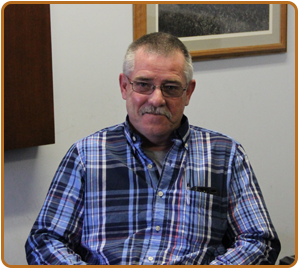 Jon along with his brother Jan has been in the livestock feed and grain business since 1982. He is a graduate of Kishwaukee Valley Junior College. He has contractually owned and fed pigs for over 15 years and is a partner in several swine enterprises totaling over 10,000 sows. Jon is currently president of Hueber, LLC, a family owned and operated commercial feed business. Jon has extensive experience in employee management, sales, and business management having started and operated numerous businesses in the livestock and feed industry. His years of active participation in these sectors have given him numerous contacts in all phases of the feed and livestock industry. In the spring of 2003, Jeff Dace was added as Manager of Field Operations to Great Plains Management. 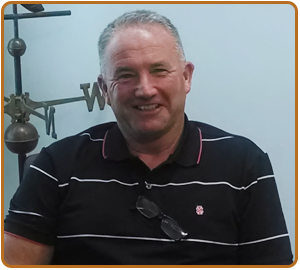 Jeff comes to GPM with over 20 years of experience with hands-on management of sow operations and employees. He has an excellent track record for performance history managing sow operations, and is now utilizing that experience by overseeing multiple GPM-managed sow farms. 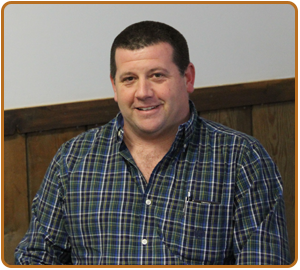 Jeff has a thorough understanding of all phases of production and has a keen understanding of health issues, employee issues, and the financial ramifications that decisions will have on a pork production enterprise. Great Plains Management added another field service representative in 2012, with a veteran swine production specialist, Chad Ostler. Chad is a graduate of the Purdue Ag Short Course and has over 25 years experience working in and managing pork production facilities throughout all phases of production. Chad also has extensive experience in feed manufacturing, manure management, trucking, employee management, and physical upkeep and repair of assets and facilities. Chad resides in Michigantown, IN. In March of 2015, Donna joined the Great Plains Management team as Data Control Manager and will be managing the PigKnows records for our farms. She has extensive experience with swine record keeping as well as managing accounts payable and receivables, pig flow movements, and sales to packers. She developed these skills by working the past 11 years working for a large pork enterprise in northern Illinois. Her expertise is well-suited for managing PigKnows data in that she also spent considerable time working hands-on inside of sow units so she understands the intricacies of collecting and recording data within a sow farm. Her persistent attention to detail and accuracy in records will enable our farm managers and service staff to make decisions and track performance with confidence. Harold Lee joined the Great Plains Management team in August of 2015 and brings a wealth of knowledge and experience to the growing swine management team. His expertise is rooted in over 20 years of experience in the swine industry; from working as a hog buyer for IBP to more recently managing a 2500 sow breed-to-wean operation in northwest Iowa for the past 9 years. He feels that having worked both ends of the production chain has allowed him to witness first-hand, the challenges that producers and the industry face on a daily basis. Harold is also the author of the noted “The Diary of a PED Outbreak”, published in National Hog Farmer magazine in March of 2014. His expertise and work ethic were recognized in 2014 when he was awarded the Master Pork Producer of Iowa. Harold shares his time and talent with others and he received the 2012 Education Award from the Iowa Pork Producers Association for his efforts to bring the swine industry to the elementary schools in the LeMars, IA Community School District and he is very active in other community activities such as Little League, youth football, and Boy Scouts. He relaxes by spending time at his home in LeMars, IA with his wife Tammy, and their three children, Morgan, Ethan, and Aaron. 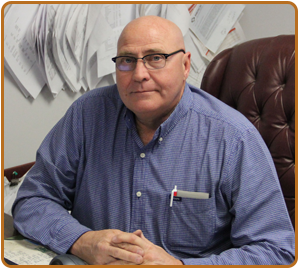 Harold is excited to be part of the Great Plains Management team and looks forward to sharing his knowledge and years of experience with our customers and their employees, as well as continuing to learn and grow as a viable asset to the swine industry for many years.